Do you struggle to recover from training or feel out of breath and light headed during strenuous ‎exercise? If so, try out the following three natural superfoods to boost your stamina and get back on track faster after your workout. 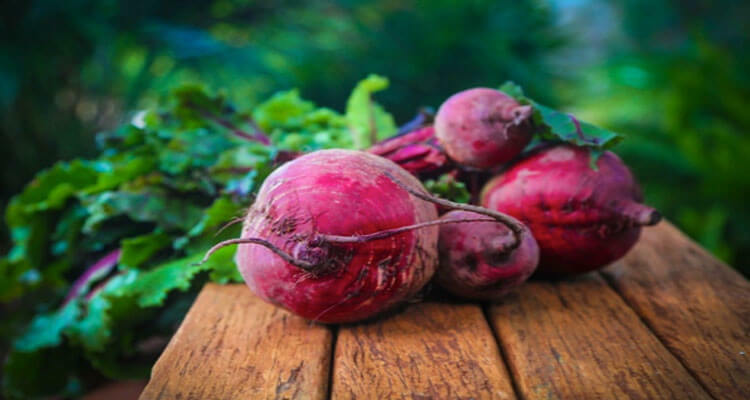 In one study, participants who consumed the purple root before working out were able to run faster and speed up by 5% during the last 1.1 miles 1.‎ Researchers found that the natural nitrates in the beetroot made muscles more effective at utilizing energy and helped them recover faster.